The rapper/ reggae artist/ full-time weed smoker Snoop Dogg has invested millions of cash in a marijuana delivery service called Eaze. 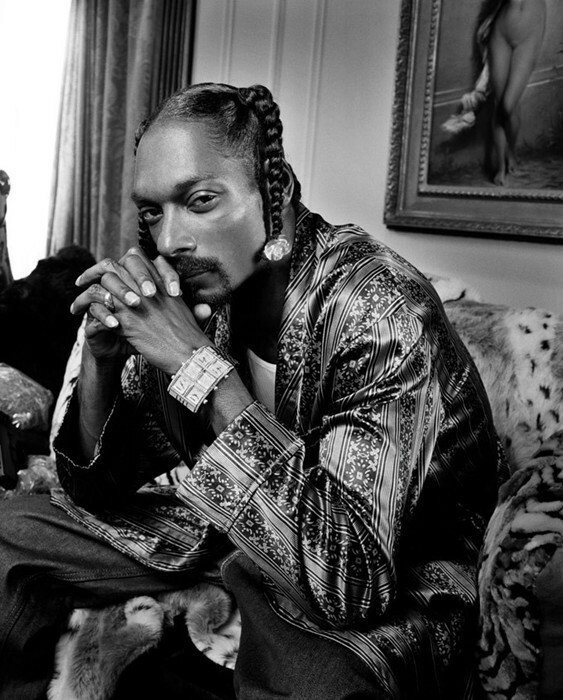 Snoop is edging away from the rap game (see: Snoop Lion) and is no doubt considering how best to spend all that dosh he's accumulated over a long career spent as a bestselling rhymesmith. As with any business move, it's always best to focus on something that you know and love: getting high. According to Digital Trends, Eaze has raised over $10 million from investors, including from Snoop's company Casa Verde Capital. The app works just the same way as Uber does, and promises to deliver a smoke to your door in less than 10 minutes – that's 20 less than a Dominos and considerably faster than your regular "I'll be there in five" dealer. Perfect for stoners who would really like to cut back on leaving the house. As a man who once actually employed someone to roll his joints, we've no doubt that Snoop firmly approves of the idea of moving less to smoke more. Unfortunately, the San Francisco-based app is only currently open to medical marijuana patients who are legally allowed to purchase weed in the state. But as more states legalise marijuana, Eaze is looking to expand its business – it claims that it's already made 30,000 deliveries in SF since launching last summer. And if there's anyone you want on board to help promote your weed delivery service, it's one of the world's most famous stoners.